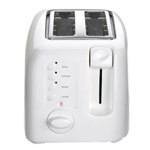 With this list, you’ll find a selection of quality microwaves for any budget and your choice of unique features. If you know what features you need to suit your family’s cooking habits, making a smart purchase will be even easier. 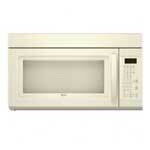 See the microwave comparison and ratings below with a link to the full review of each. Visiting the appliance store, I found a wall of microwave ovens of all sizes and colors, countertop, combination, and over-the-range models. 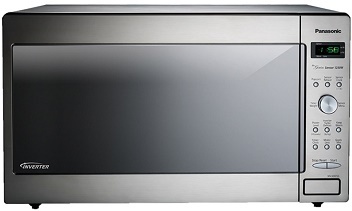 For someone looking for a new microwave, the wide spread of choices could be staggering. 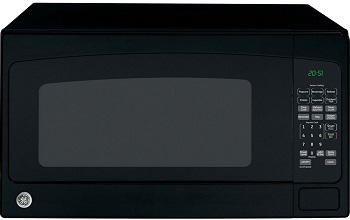 A helpful salesperson explained some of the key features to consider when buying a microwave. “I would pick any model that has at least 1,000 watts,” he said. 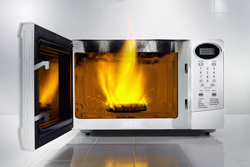 Any microwave with less than 1,000 watts won’t have the heating power to justify the space it takes up. 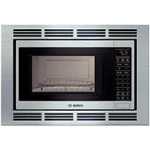 The microwaves on display ranged from 600 to 1,200 watts, with most falling above the 1,000-watt mark. 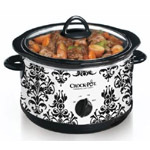 Surprisingly, even top-performing models with powerful cooking power are reasonably priced. 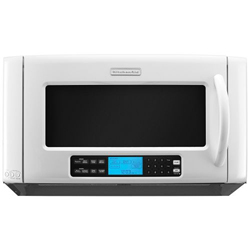 The knowledgeable salesperson explained that microwaves in general have come down in price over the years; families can get quality models for reasonable prices. 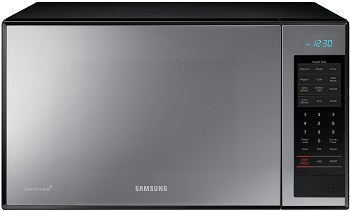 The fact that buying a microwave is not as big a financial investment as it once was is certainly good news. 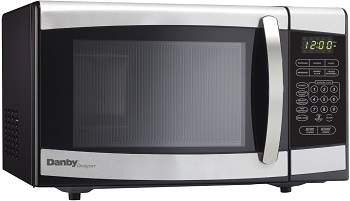 I decided to research more about microwave wattage and how it affects heating food. 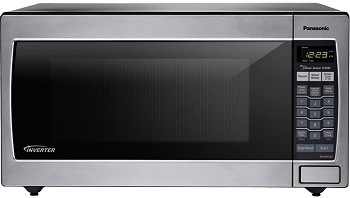 How many watts a microwave has determines how long it takes to cook food. The higher the wattage, the faster food heats up. 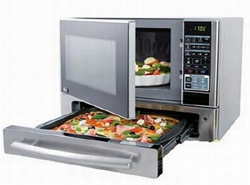 The instructions for microwaving food are usually geared toward a 800-watt microwave. If your microwave has 1,000 or more watts, you may need to adjust the cooking time to avoid burning or overheating your meals. It’s also important to know the microwave wattage for food safety reasons. No one wants a cold, undercooked meal. Not only does it not taste as good, but it may contain harmful bacteria if not cooked and stored properly. 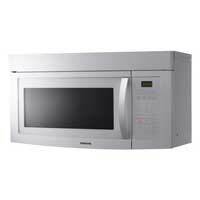 You can typically find your microwave’s wattage in the instruction manual, inside the door, or on the back serial number label. 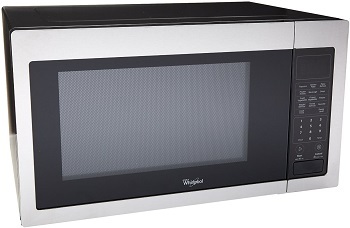 If those methods fail, there’s a simple test you can use to estimate how many watts your microwave uses. The time to boil test: Measure a cup of cold water in a clear glass and set it in the microwave on high for four minutes. Watch through the window to see when it starts to boil. 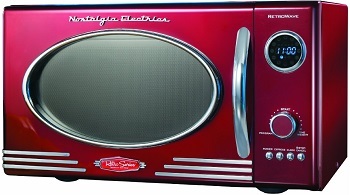 For the best performance and efficiency, look for microwaves with at least 1,000 watts. Even a wattage of 800 is considered high, though. If you go any lower, you’ll be sacrificing time and performance for a few saved bucks: not worth it in the long run.